All done! 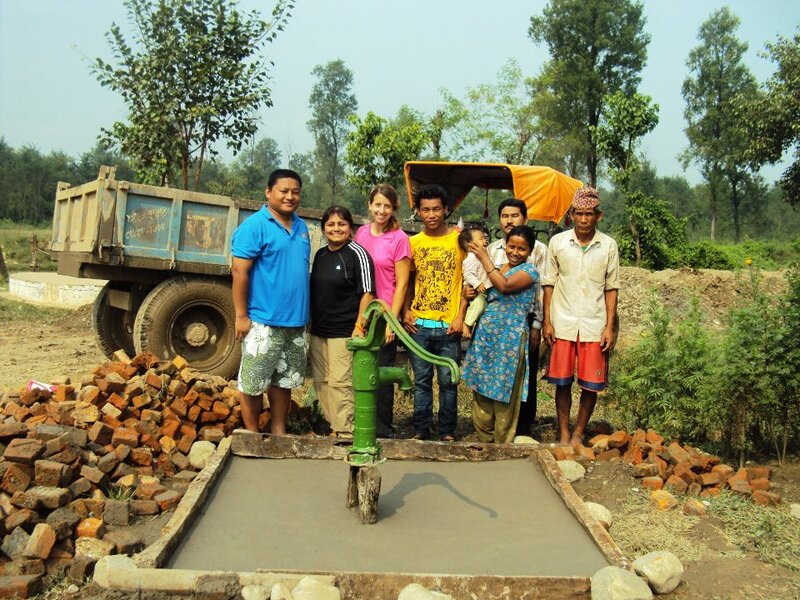 Here is the well I worked on with local villagers in the village of Manzalpur, within Chitwan in Nepal. I’m leaving on a jet plane….! Hi, My name is Caitlin! I am a licensed civil engineer from New Jersey. My profession is traveling to remote impoverished villages worldwide, showing God's love as I help people gain access to safe drinking water. You can keep up with my projects by signing up below for email updates!